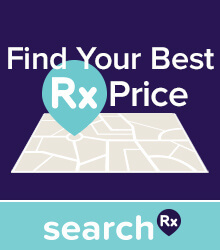 HelpRx.info is a discount prescription purveyor. Prescription medications, like most products, are cheaper when purchased in bulk. 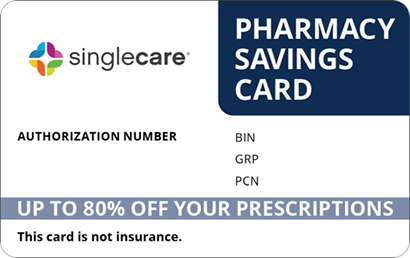 By teaming up with a pharmacy supplier, we're able to provide you savings on your prescriptions with our HelpRx.info card. By negotiating with pharmacies to provide low-cost medications, we bring discounted prices to consumers. You don’t have to sign up for anything, and there is no cost associated with using our cards or coupons. • FDA-approved prescription medications. Discount rates vary by medication and by the pharmacy you purchase from. 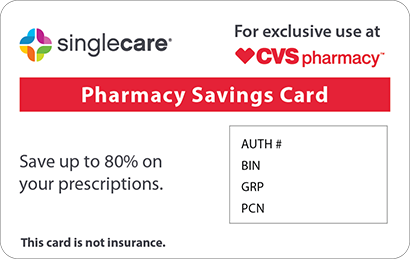 In most cases, our card will reduce the cost of prescriptions for the uninsured. • If you have insurance, our program can be used to obtain savings on prescription drugs that are not covered by your plan. 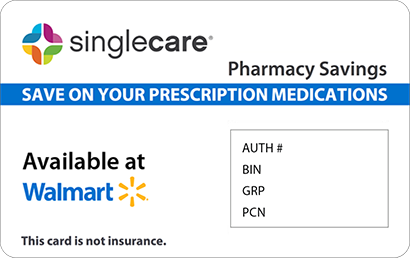 • Our cards can even be used on pet prescription medications that are dispensed from one of our participating pharmacies. Just present your HelpRx.info card or coupon at the pharmacy counter every time you fill your prescription at your preferred pharmacy. There are lots of ways to obtain your HelpRx.info discount. You can request a card by mail, print, or have the savings sent via email or mobile phone. Can I use HelpRx.info if I have Medicare? HelpRx.info is not insurance, nor is it part of ACA/Obamacare or Medicare. 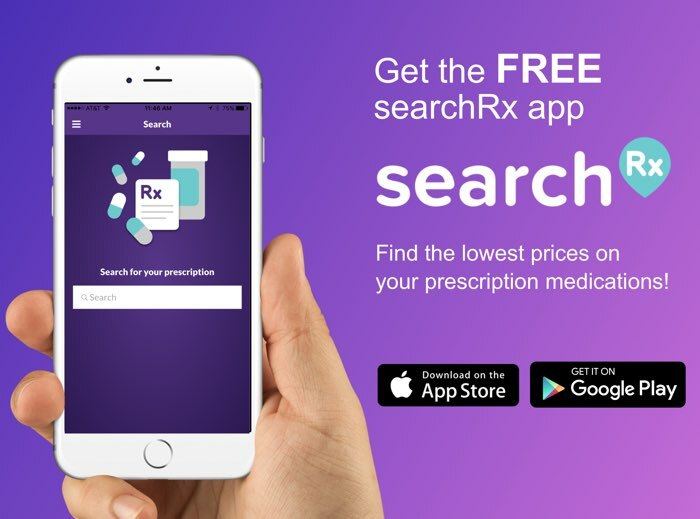 That said, there are times when HelpRx.info can help Medicare recipients who are in the doughnut hole with their prescription medication costs. Since each plan is different, we recommend contacting your plan administrator to find out what HelpRx.info can do for you. I’m not interested in this offer. What should I do? If you’ve received HelpRx.info mail and do not want any future mailings, click here and submit your first name, last name and full address. 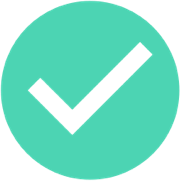 Is HelpRx.info collecting and selling my personal information? Can I share HelpRx.info savings with friends and family? Absolutely! Since there’s no personal information tied to our cards, feel free to share them with anyone who is interested in saving money on prescription medications.